IndoSelection .com- a new e-commerce website for buying books, petha, and handicrafts online in India. They are giving away free books on registration, all you need to do is pay the shipping charges and get these books for free. Else just browse thorugh other sections of your interest and buy product of more than Rs.100 and get these books absolutely free ( including shipping) as there is no shipping charges on purchase of order value above Rs.100. 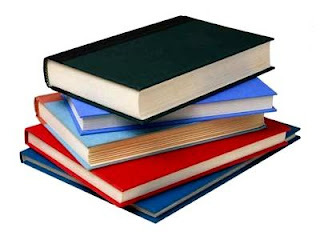 How to get free books? 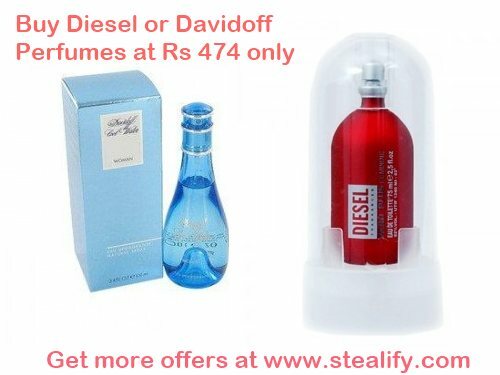 Either Checkout and Pay Rs 40 as shipping or Select any other product more that Rs 100 and get free shipping. Get BHCP Long Sleeves T-shirts for men's and women's at 90% off. 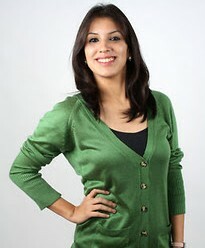 There are many pull overs ranging from Rs 130 to Rs 180. Check out the procedure below and grab your's below it get out of stock because steals never wait , they get sold out. So hurry up. Pay for it, That's it. Update: This deal is now Sold Out! Update: Its now working with new coupon code. Tomtop last time gave a free mouse pad and this time they are giving free USB cable. We will not waste much time now as this deal is only for first 500 people so grab this fast! Its FREE with Free Shipping also. 2 in 1 USB charing cable & data transfer cable for Apple iPhone, iPhone 3G/3GS/4/4S, iPod Video, iTouch, iPod Touch, iPod Mini, iPod Classic, iPod Nano, almost all generations. 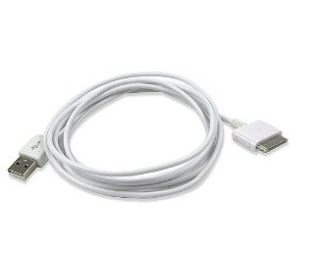 How to buy this USB Charging Cable for iPhone/iPad? This deal is only for first 500 People only. To save time you can use " Login as Facebook" option to register. We have already posted many great deals from pepperfry. There is another HOT Deal from Pepperfry. They are running a promotion " Great Fragrance Sale" where they are giving everything at 699 ( we will tell you how to get discount on that ). Burberry Touch Deo for Women Worth Rs 1650 for Rs 474 only. How to Buy these perfumes at Rs 474 only? Read this post to get Rs 225 Discount. Add to cart and Pay Rs 474. Grab these offer before they stock out! BeStylish.com is website dedicated to footwear only. 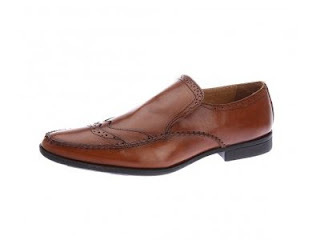 Now they are offering a huge discount on BlueKites shoes. You can get shoes worth Rs 2599 for Rs 599 only. This means you can save upto 77% on this. Also this comes with FREE shipping. Follow the below steps to get this deal. If you want to buy this product, then don't wait as sizes will get sold out and you may not get desired size later. 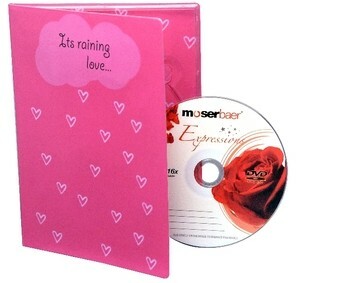 Make this Valentine’s Day extra-special for that special one, with MoserBaer’s Expressions Range. Feeling the blues? Make a collection of your favorite songs on the Apple Green or the Rose Scented DVDs and voila! Just hand it over to your loved ones and watch the gods of music vow and charm their way into their hearts. Just simply say I Love You!!! Orignal MRP of this product is Rs 199 but you can get this for Rs 150 only. So this comes to be a handy gift for your loved one. How to Buy this gift? Click buy now and pay. Note: We are sharing this as this is a wonderful idea to gift! Trend Micro Titanium AntiVirus + 2012 is a strong, fast and easy-to-use antivirus software able to provide consumers maximum security with minimal aggravation, so you can connect safely and with confidence. This antivirus software combines traditional signature-based security with real-time protection. 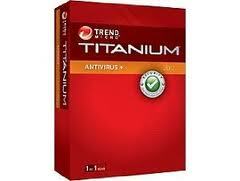 This offer gives you complete one year serial for Trend Micro Titanium AntiVirus + 2012. All you need to follow the below steps to get this giveaway. How to get this for free? You will receive two mails , one of them contains serial key. Stock your treasure at just a tenner! Pay Rs. 10 to get a chance to win a Seagate 1TB external hard disk and get your money back too! 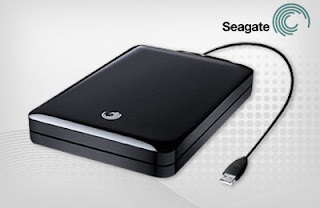 Offer makes you eligible to win a Seagate FreeAgent GoFlex 2.5 Inch 1 TB external hard disk. The payment of Rs 10 will be refunded in the form of SD cash in your Snapdeal account.